In 1851, in Barcelona centre, Casa Gispert was born. 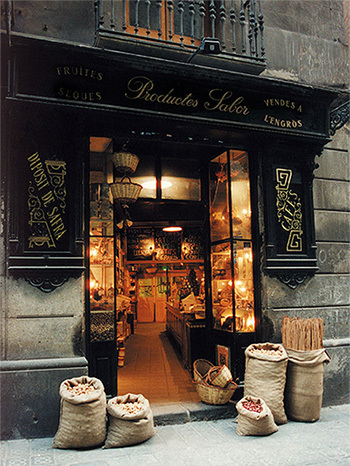 Casa Gispert is one of the oldest food stores in Barcelona. The store is located just in Barcelona centre, on the left side of Santa Maria del Mar church, the best gothic art in town, very close from Picasso Museum. Casa Gispert has been selling products from overseas since 1851: nuts, dried fruits, coffee, tea, cocoa, species like vanilla, cinnamon, saffron…and the inside has been kept like a museum but still working. Nowadays, Casa Gispert also sells a large assortment of organic products, extra virgin olive oils, vinegars, chocolates, nougats, honeys, jams, sweet wines, gift baskets, etc. always looking for local and high quality standard products. 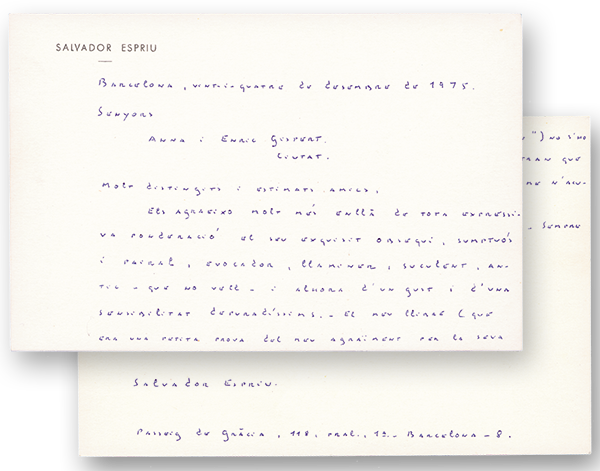 Casa Gispert is a family business, still loyal to its origin. High quality standard products, artisan made, always looking for local products. 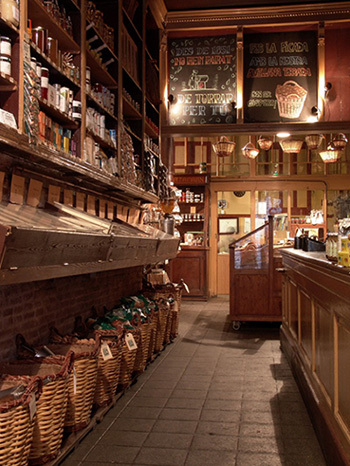 As soon as customers cross the entrance, people notice flavours of species and roasted nuts and realize they are in a very special company: Casa Gispert is strong connected to Catalonia history; it belongs to our lovely land history. 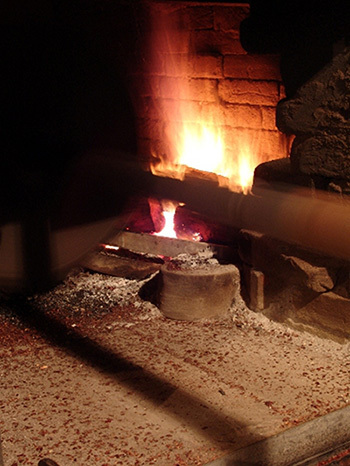 The wood fire oven from our store in Barcelona, where we roast our products, is unique in Europe and it has been working and listening thousands of stories as a perennial testimony of our city. The oven and our roaster masters complicity can let us offer a unique product of high quality so that the best artisans in town trust our brand. However, Casa Gispert is growing and now it is more than a store. From our new warehouse in Viladecavalls (Vallès Occidental), we are making our products internationally known by the most gourmet customers spreading our food culture and style around the world. Tradition, quality, innovation, service, effort, perseverance and experience are qualities kept by Casa Gispert since 1851 and our purpose is following the same way or even better. Be welcomed to Casa Gispert. 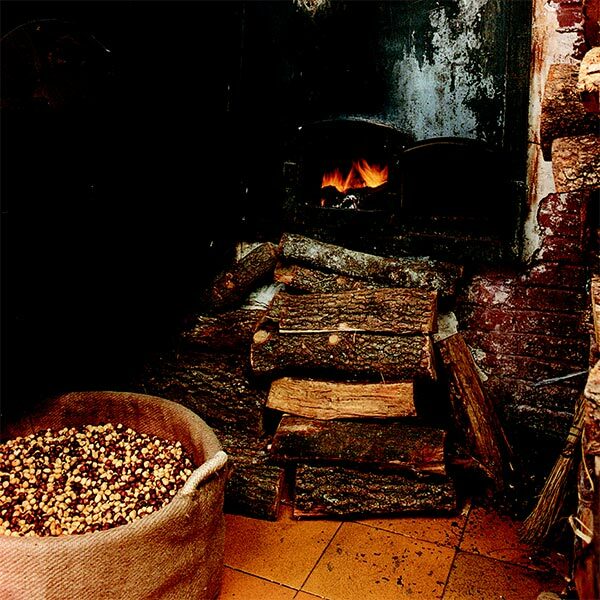 Casa Gispert speciality has been always the same: roasting nuts on wood fire oven since 1851. Inside the oven, fire is on the right side so that flames never touch the product and roasting time lasts longer but at the end taste is not just roasted but also a little bit smoked. 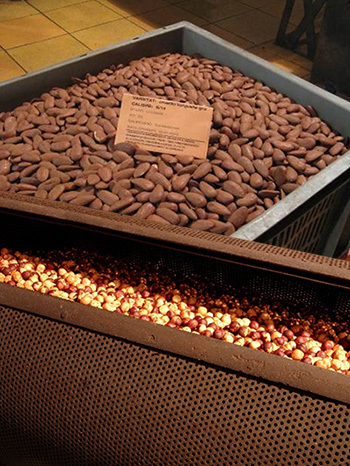 We use just evergreen oak wood to roast almonds, hazelnuts, pistachios, peanuts, macadamia nuts, cashew nuts, etc. 65Kg every time, following the recipe of a centenary process. Casa Gispert oven is unique in Europe. 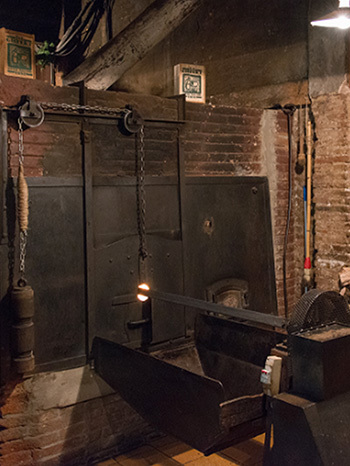 Our roaster masters during several generations kept the secret of an old tradition. 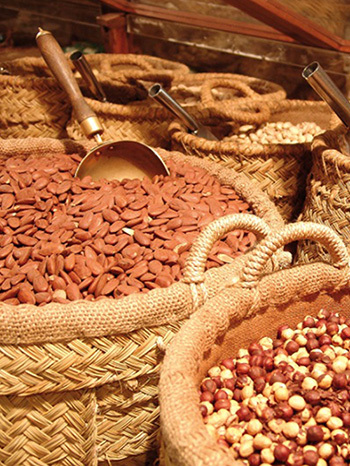 In 1999 Casa Gispert has been awarded with Le Coq d’Or by the prestigious gastronomic French society Les Gourmands Associés de la France for the best roasted nuts in Europe. Recently, Casa Gispert has been awarded twice in England for our almonds quality.